A stolen Porsche 911, a rebel of the communist regime, an angry police force, and several car chases. What more could you want in a documentary? Details and video inside. A new film exploring the life and crimes of Serbian Vlada Vasiljevic premiered earlier this week in Amsterdam. 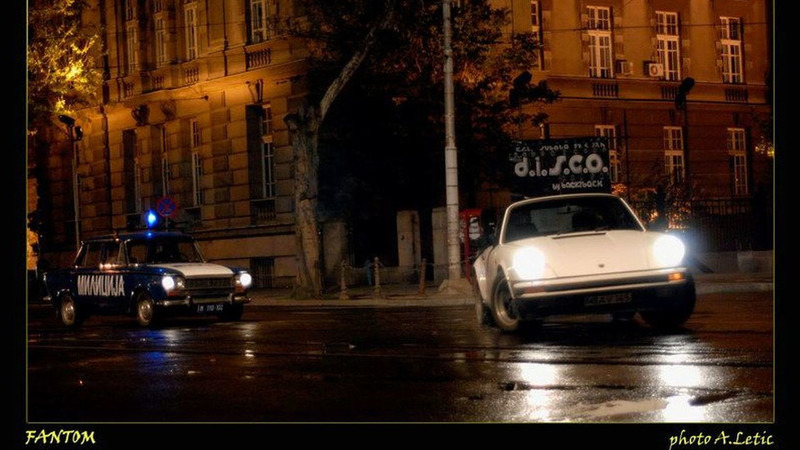 Titled The Belgrade Phantom, for Vasiljevic's nickname, the story follows the man after he stole a white Porsche 911, and used it to torment the police over a ten day period during Serbia's communist era. 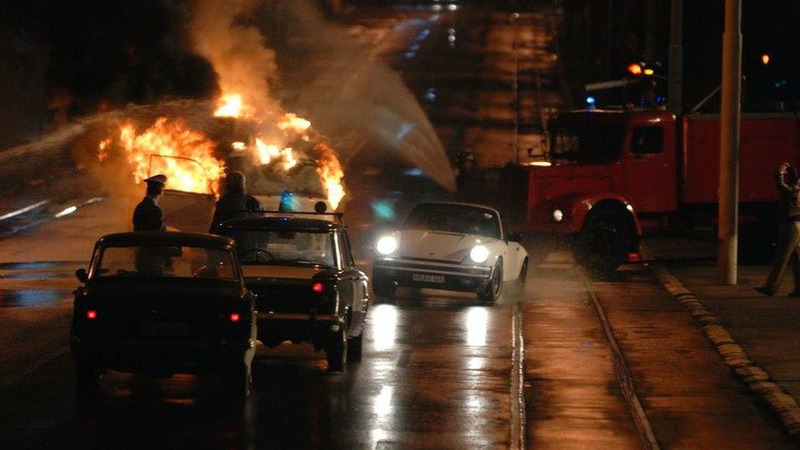 For production, they used a 1979 Porsche 911 Targa, police vehicles from the era, as well as the actual car that belonged to the former dictator, Tito. The Belgrade Phantom is currently being shown at the International Documentary Film Festival Amsterdam.